Being an entrepreneur is about more than having a skillset or product you can sell. In fact, that’s probably the biggest misconception about entrepreneurship. This episode is a must watch for any entrepreneur who needs to up their leadership game. This episode is stacked with golden nuggets for new entrepreneurs and business owners ready to take their company to the next level. 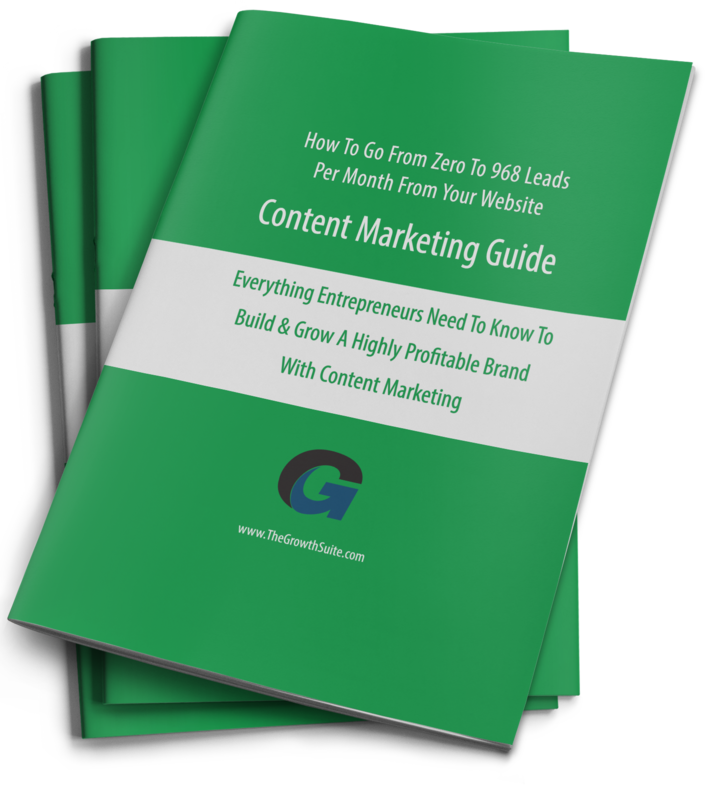 Real Quick: Want this FREE Guide to help you build your business? Just enter your email address below and I’ll send you our foundational strategy that we have built all of our businesses online with over the past 10 years with consistent (and compounding) success.